How Far is Eden Six Senses? 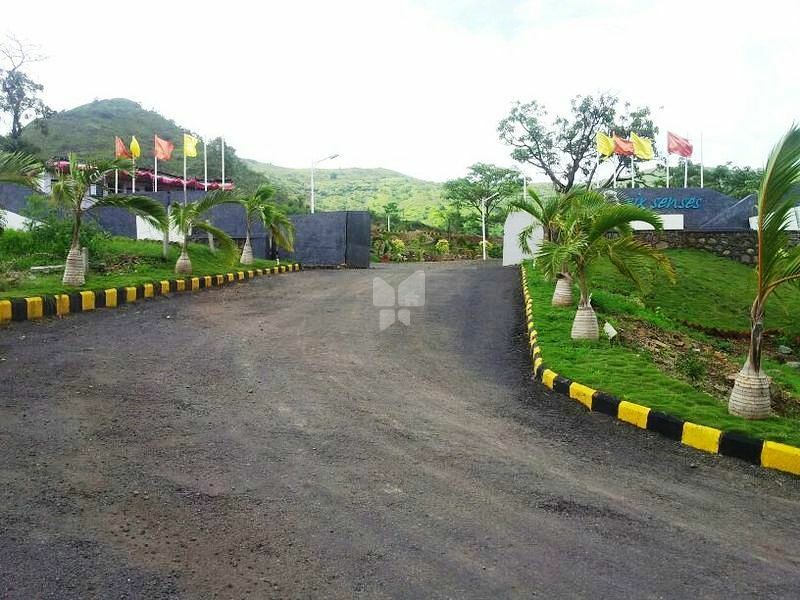 We have launched one of our flagship project "SIX SENSES" Situated Near Hinjewadi. It is our pleasure to introduce Six Senses – 2000 sq.ft. Onwards. Proposed Residential NA Estates spread over 20 Acres. These estates offer you an option that will definitely open a number of new avenues to help you realize your creative desires. With amazing amenities, prosperity will greet you here every day. You are sure to experience a life that will be envied by all! We would like to invite you for the site visit as per your convenience.